Imagine a population of 4 million people of which 2 million are scattered among jungles and forests in a territory of 1.6 million square km of total area. If we zoom in, we will find more than 25,000 river villages, formed by countless families that have among themselves thousands of children. Children who are loved and cared for by their own, but who unfortunately still lack access to good education, healthcare and opportunities. Many of these children end up being introduced to alcohol, drugs and sexuality promiscuity at very young ages. By the age of 12 many of these children are directly exposed to these realities. Research shows that between the ages of four and fourteen, most children develop their moral and spiritual structures. In the river context, this margin may be even smaller. 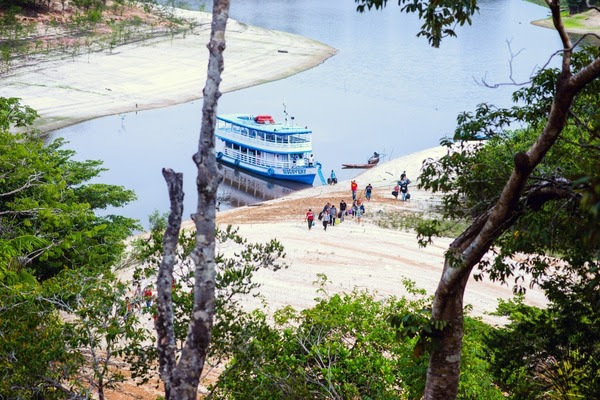 The only real hope of breaking this unending cycle along the Amazon River is the local church. Many river churches are dedicated to the development, protection and holistic development of these children! And how could Justice & Mercy Amazon not get involved in these efforts? 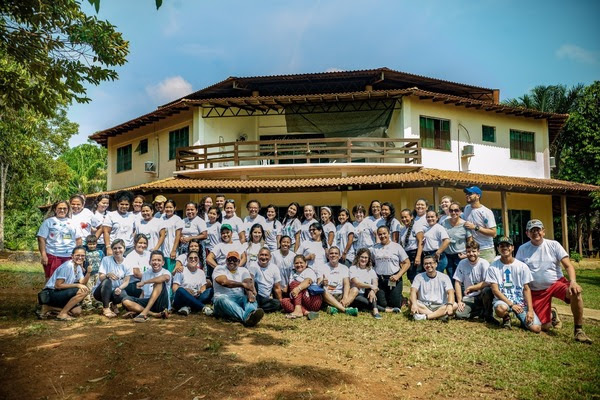 As a response to the need, JMA, in partnership with PEPE Amazonas, Geração Elo and Nova Geração, had the privilege of hosting our 1st Jungle Children’s Ministry Leaders Conference in the Amazon. The conference was planned to provide inspiration, encouragement, care, and empowerment for leaders who are investing in the lives of children. 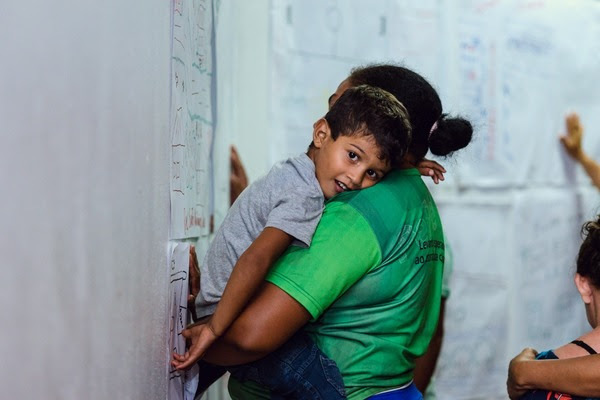 To pull this off, we had volunteers from our capital, Manaus, as well as from other states of Brazil – the Federal District, Goiás and São Paulo. 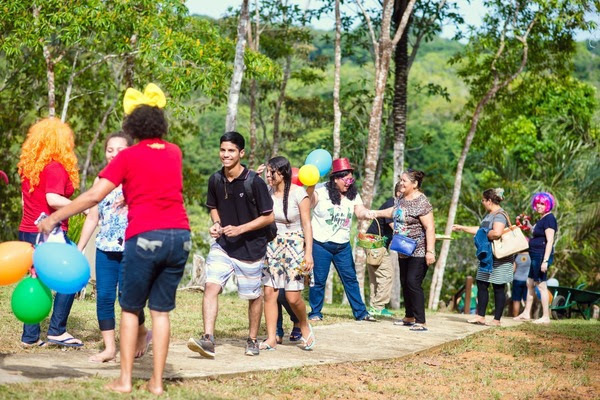 Four days, 23 volunteers, 35 jungle children’s leaders, 14 river villages and 17 river churches were represented from different denominations. One Kingdom. One God. One mission… to continue letting the little ones go to Him. During these four days we were able to love, encourage and inspire these leaders who came from all over the State of Amazonas. We had participants who traveled up to 5 days by boat to get to our training center, which shows their desire for learning. We learned important lessons from them, about their realities, their joys and their greatest challenges. But we also had the opportunity to talk to them about the importance of children, the relevance of discipling children, and to provide them with the tools available for teaching. As we left the Conference, the attendees were encouraged and determined to serve this new generation. These leaders now understand that with Christ, they have the power establish a new future for a new generation. Our JMA team left this 1st Jungle Children’s Conference with paper and pen in hand, drawing even better plans for this gathering in 2019. We are immeasurably grateful to God for the privilege of serving His church in the jungle which is so isolated but powerful for its perseverance and courage. We are thankful for all of our partners who chose to look at the jungle church with love, generosity and dedication.